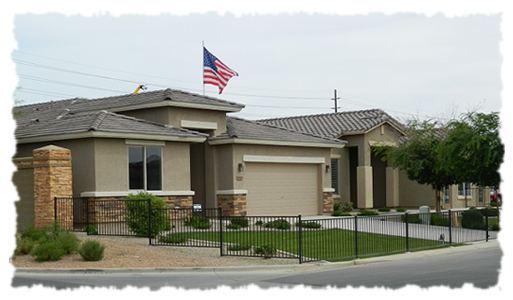 We know that your home, like ours, is the most important place in your life. 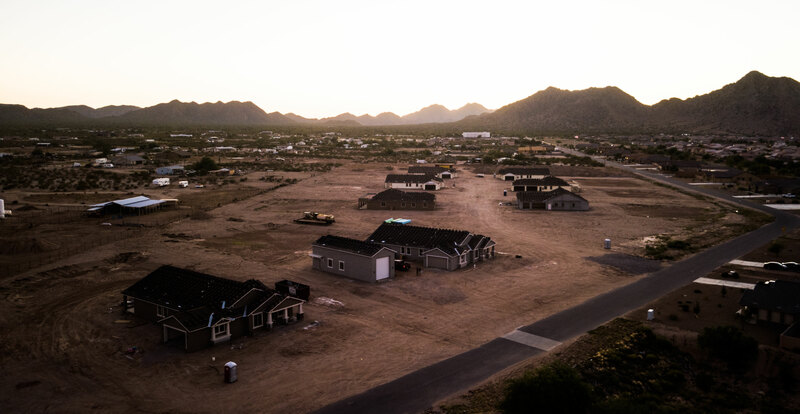 As the technology used to build a home improves, we are on the forefront to bring the greatest value and savings home to you. 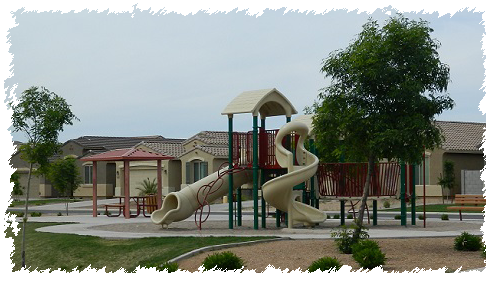 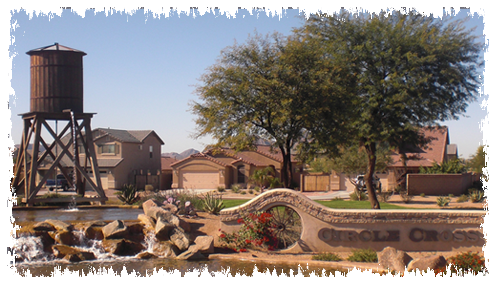 Highland Communities is three generations of Arizona Home Builders.